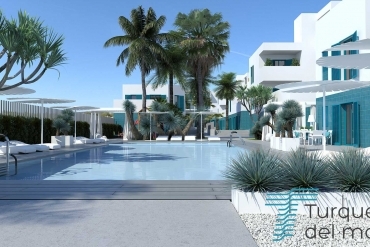 From our head office in La Siesta office Casas Espania are active in La Siesta, San Luis, El Chaparral, El Limonar, Torreta 1, 2 and 3, Jardin del Mar, the centre of Torrevieja as well as Ciudad Quesada and Los Montesinos. 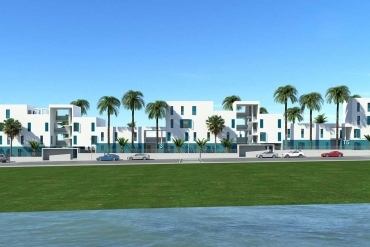 We also have a large selection of property for sale across Orihuela Costa, the south Costa Blanca, Costa Calida and the Mar Menor. 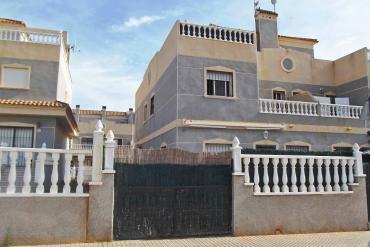 We have property for sale in Benimar, Benijofar, Ciudad Quesada, Rojales, Dolores, Guardamar and La Marina. We have quality, cheap, bargain new properties for sale and Luxury properties for sale as well as quality, cheap, bargain resale properties for sale.